The most famous and beautiful hill station of Andhra Pradesh is the Araku Valley. Only a 114km away from the port city of Vishakhapatnam or Vizag in the Easter Ghat Hills, Araku Valley is the most visited tourism destination in the state. At about a height of 1300 meters above the sea, Araku Valley is cradled between the hills of Galikonda. 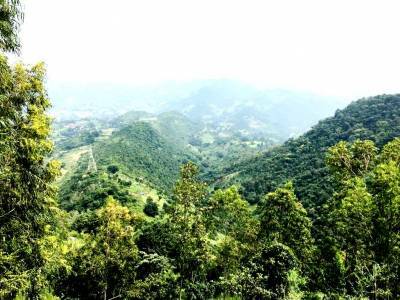 Located amidst the mountainous stretches of the Eastern Ghat, Araku Valley is one of the most potential biodiversity catering zones in peninsular India. 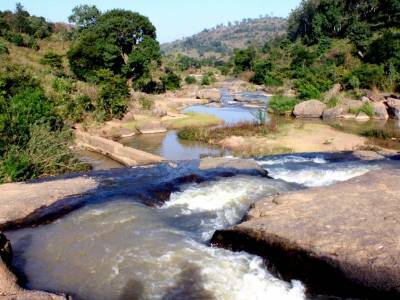 There are many reserve forest in the Araku Valley like Sunkarimetta and Anantagiri that house various flora and fauna and act as huge ecological hubs. The lone winding road caressing the lush green hills of the mountain, running to reach the Araku Valley is the greatest attraction of the hill station. 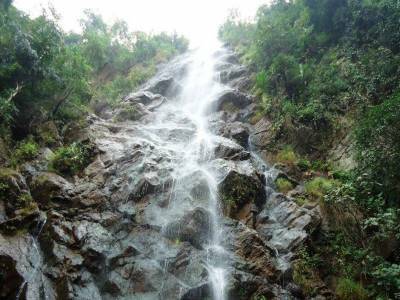 There are many sightseeing spots and waterfall in Araku Valley. The main attraction is, however, the train ride. 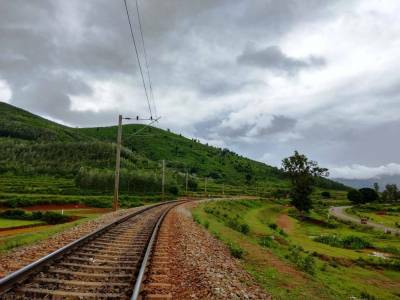 The tourism activity of Araku Valley is the train travel form Vizag to the Araku Hills. The journey is the peak as mountain railway gives tourist the best scenic beauty sightings among others. The location of the place is odd but the communication is quite smooth due to proficient roadways and Eastern Coast Railway. The accommodation at Araku Valley is also very feasible and available, making it the most visited destination for every travelers visiting Andhra Pradesh. 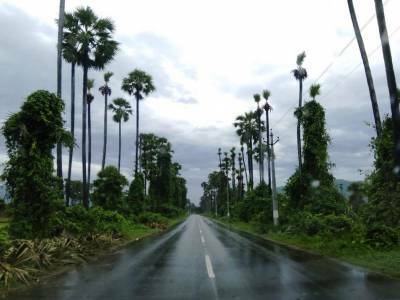 Get quick answers from travelers who visit to Araku Valley.